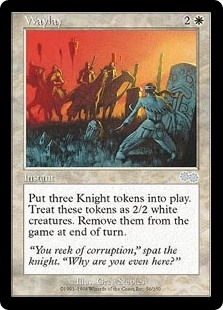 Shower of Sparks ($0.08) Price History from major stores - Urzas Saga - MTGPrice.com Values for Ebay, Amazon and hobby stores! 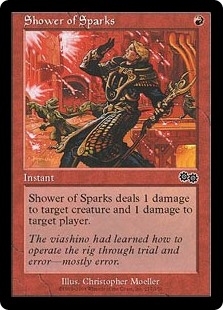 Card Text: Shower of Sparks deals 1 damage to target creature and 1 damage to target player. 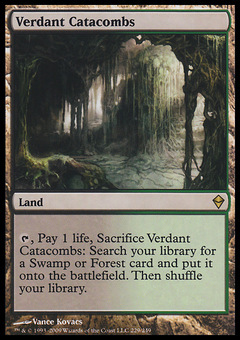 Flavor Text: The viashino had learned how to operate the rig through trial and error-mostly error.